The story takes place in the fictional village of Highbury and the surrounding estates of Hartfield, Randalls, and Donwell Abbey and involves the relationships among some families in a country village. The British critic Robert Irvine wrote that unlike Austen's previous novels, the town of Highbury in Surrey emerges as a character in its own right. Irvine wrote that: "In Emma, we find something much closer to a genuinely communal voice, a point of view at work in the narrative that cannot be reduced to the subjectivity of any one character. This point of view appears both as something perceived by Emma, an external perspective on events and characters that the reader encounters as and when Emma recognises it; and as an independent discourse appearing in the text alongside the discourse of the narrator and characters". 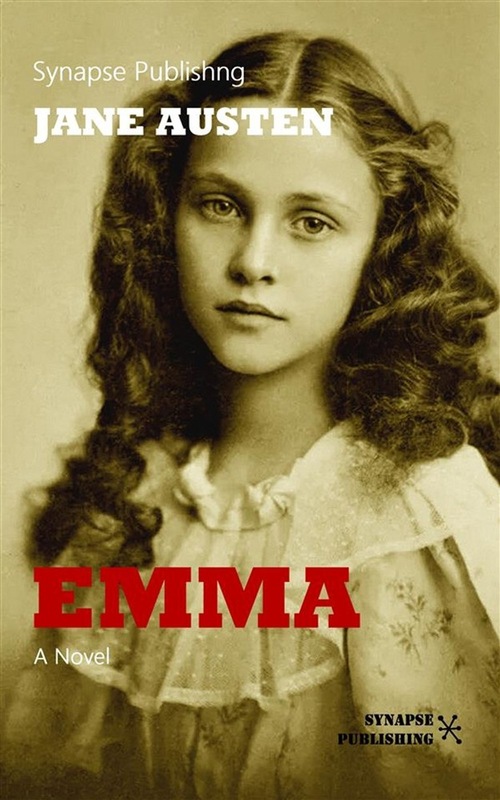 Emma is a great novel about youthful hubris and the perils of misconstrued romance.